Aug 1 – Workout Wednesday is back! Its back! Lets do it! 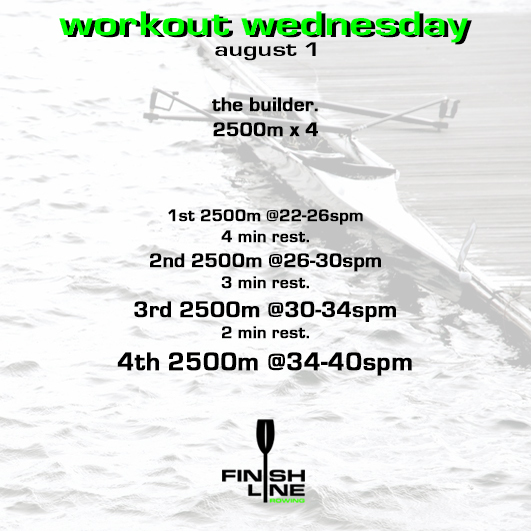 A new WORKOUT WEDNESDAY is here! note. these are not for the faint of heart. they are meant to be tough. if they are easy, let us know. we will amp it up.